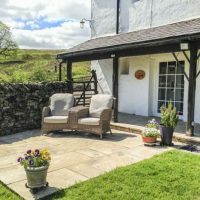 Alden Cottage is an idyllic 17th Century holiday cottage, offering award-winning Self-Catering accommodation suitable for 2 people (1 double bedroom). 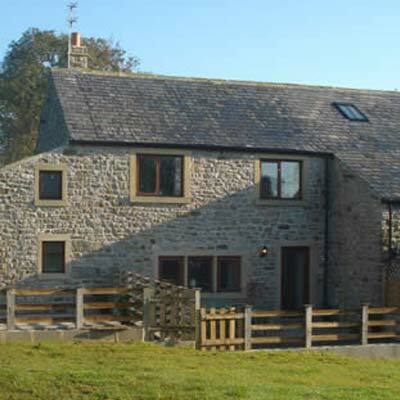 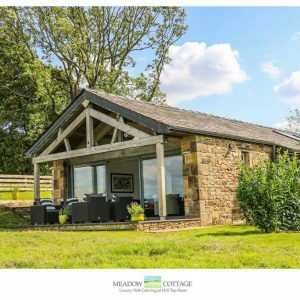 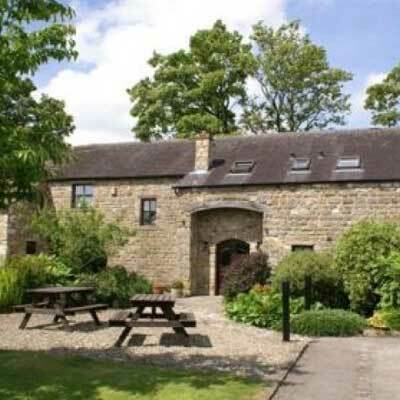 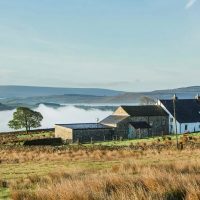 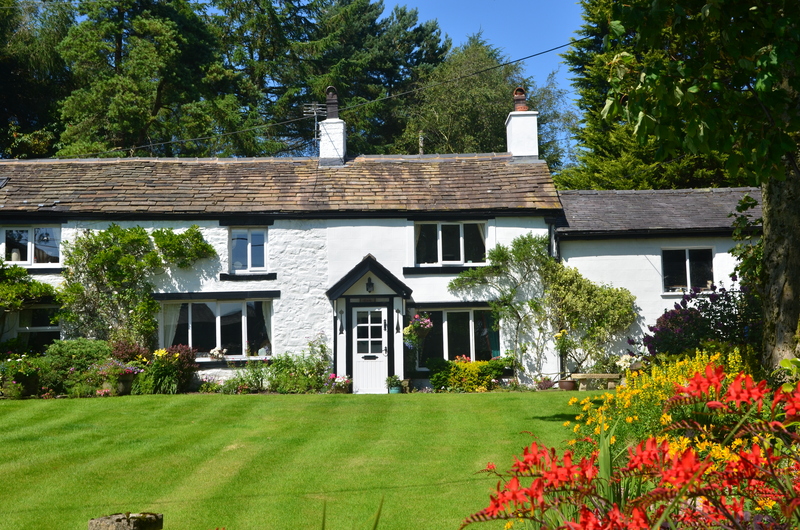 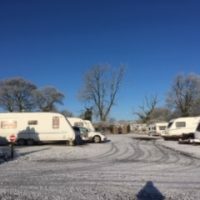 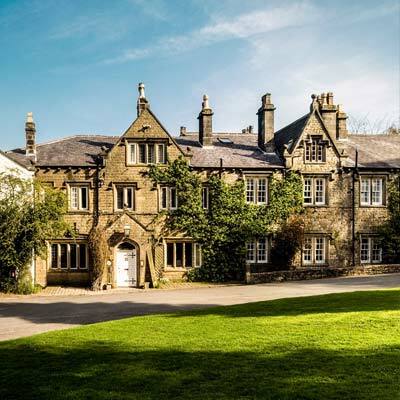 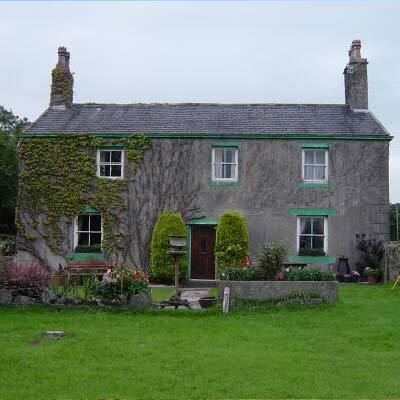 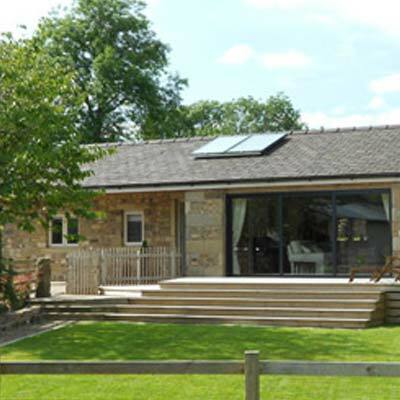 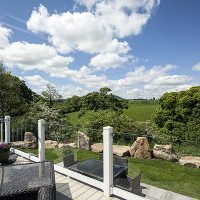 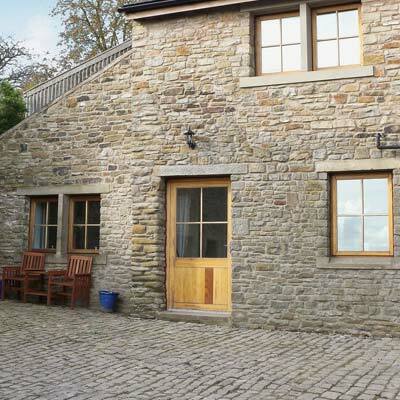 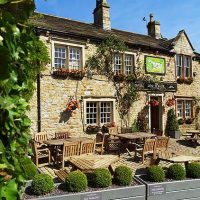 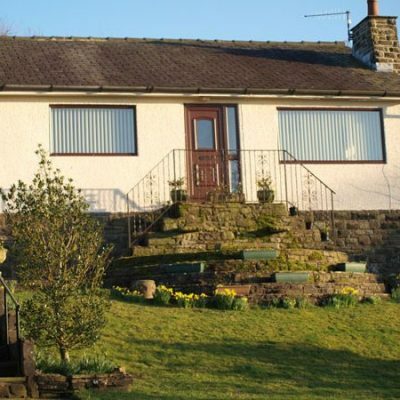 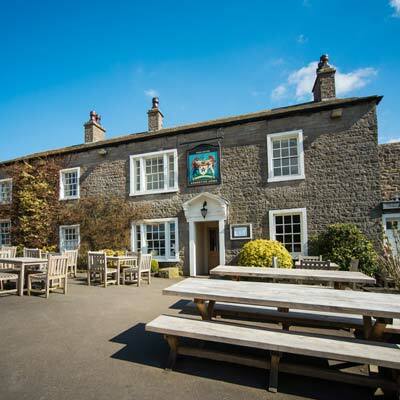 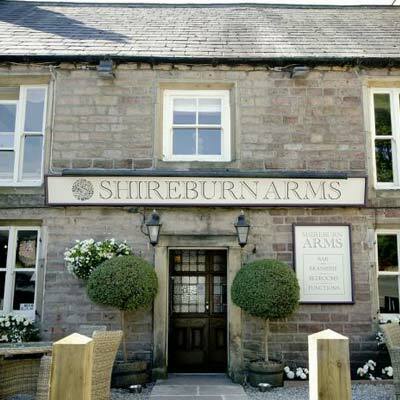 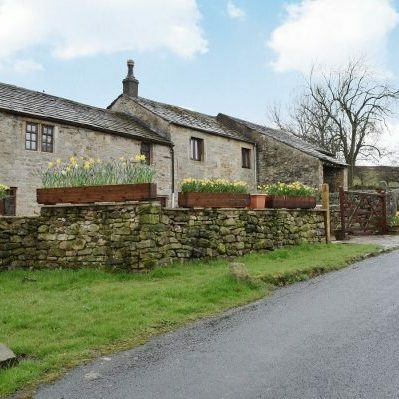 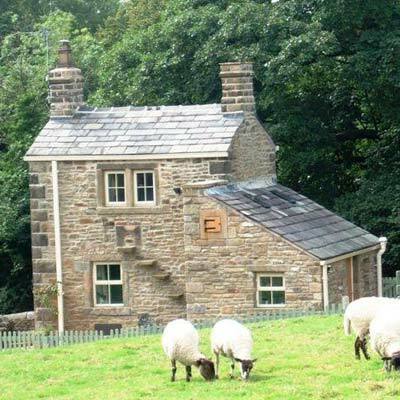 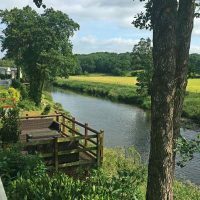 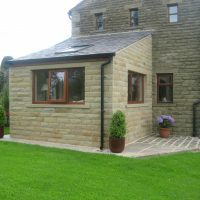 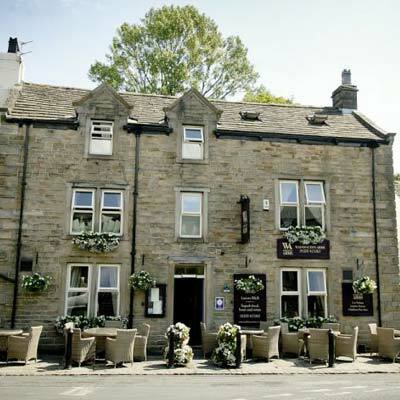 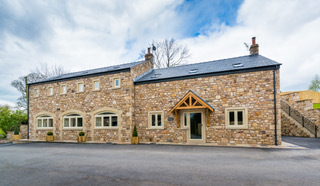 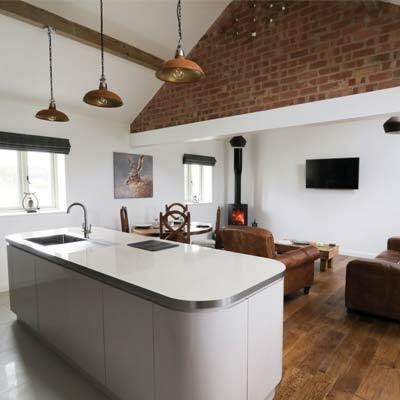 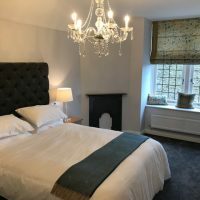 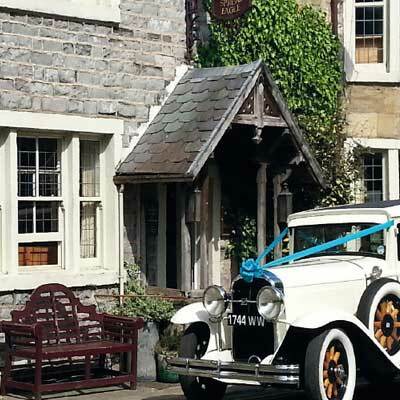 The cottage is situated in an Area of Outstanding Natural Beauty 1 mile north of Stonyhurst College, near Hurst Green and 4 miles south west of Clitheroe in Lancashire’s beautiful Ribble Valley & Forest of Bowland. 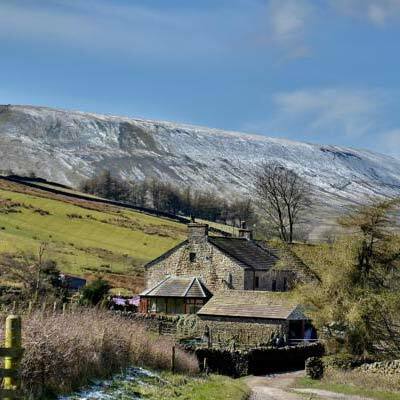 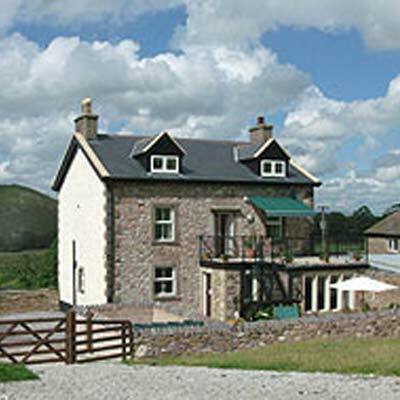 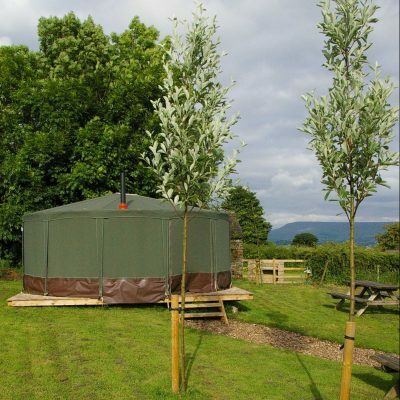 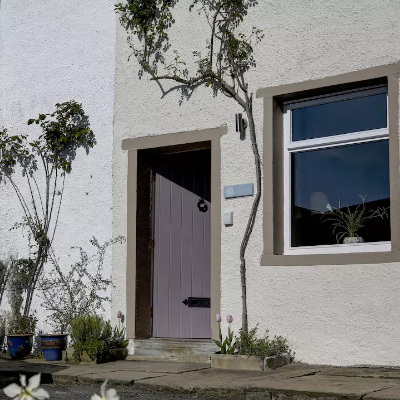 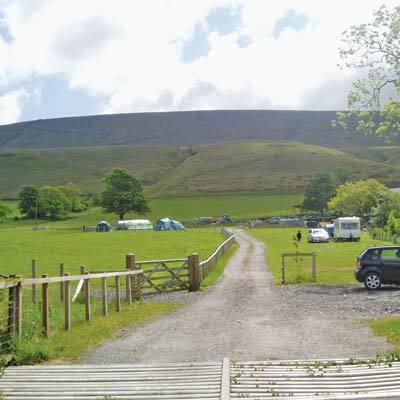 Alden Cottage accommodation is the perfect base for touring and discovering the wonderful villages and scenery of the Ribble Valley and Forest of Bowland. 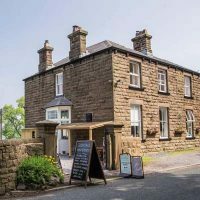 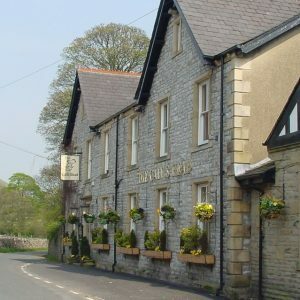 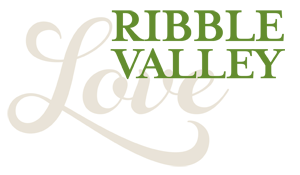 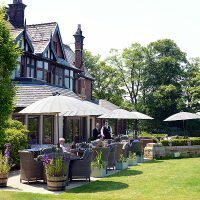 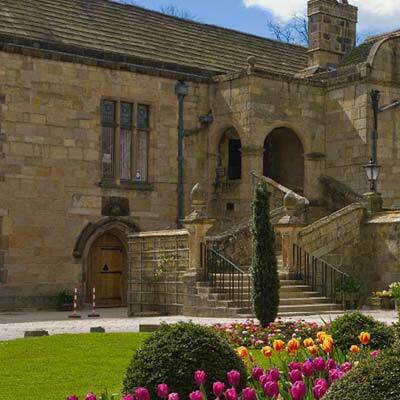 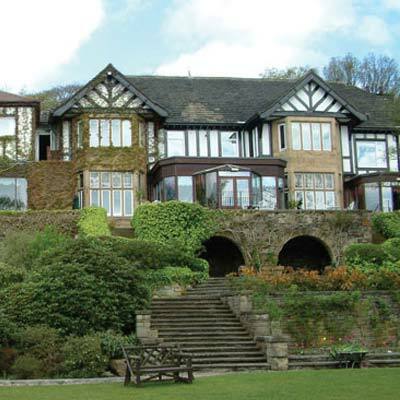 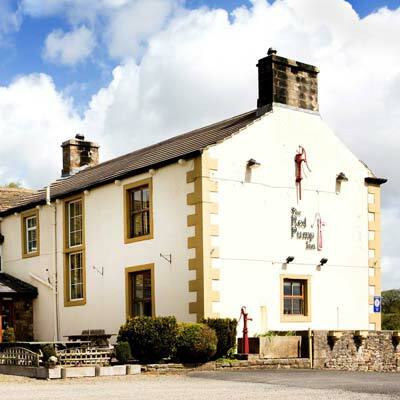 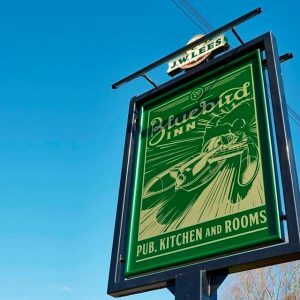 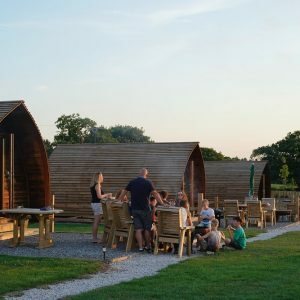 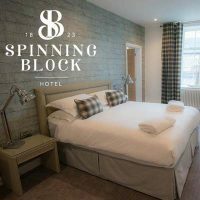 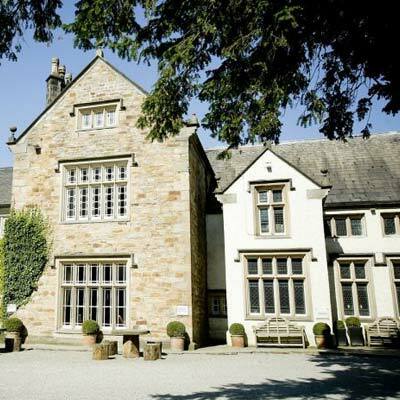 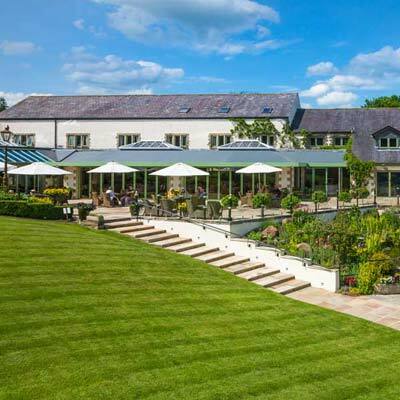 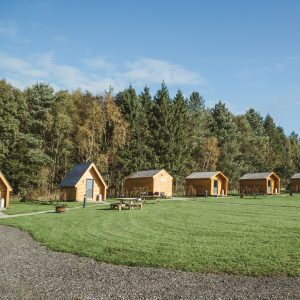 It is an ideal spot for a walking or cycling holiday, for using as a base to visit many of the north-west’s attractions or for enjoying a gourmet break sampling some of Lancashire’s finest eating establishments. 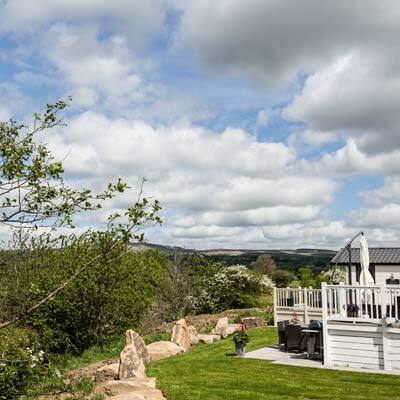 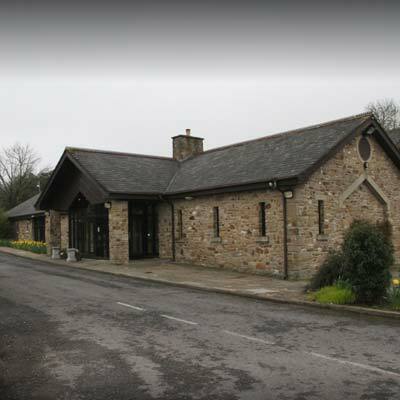 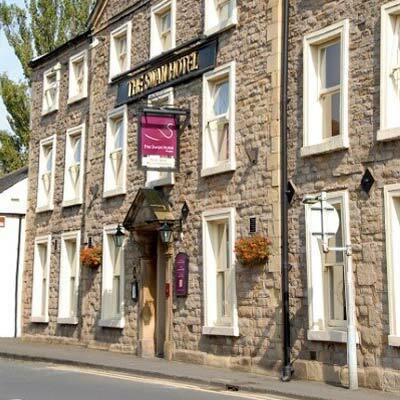 Alternatively, it can simply be a great place to relax and unwind in picturesque surroundings. 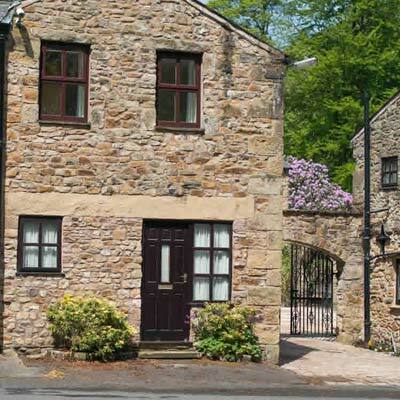 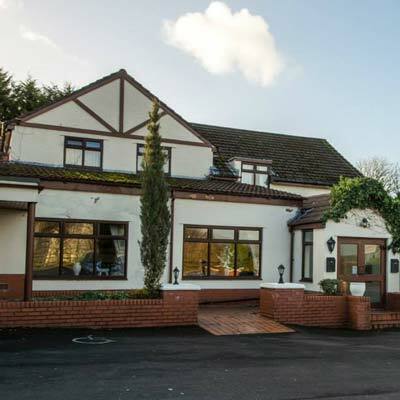 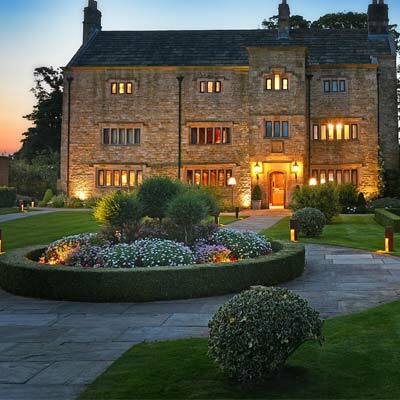 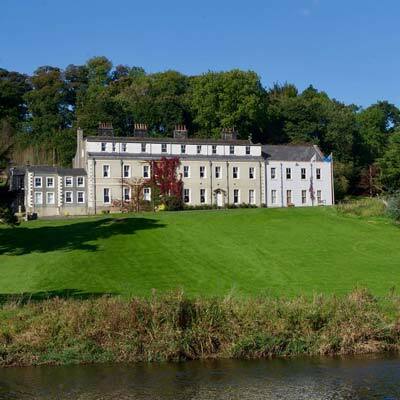 Prices from £250 for a 3 nights stay and from £359 per week.